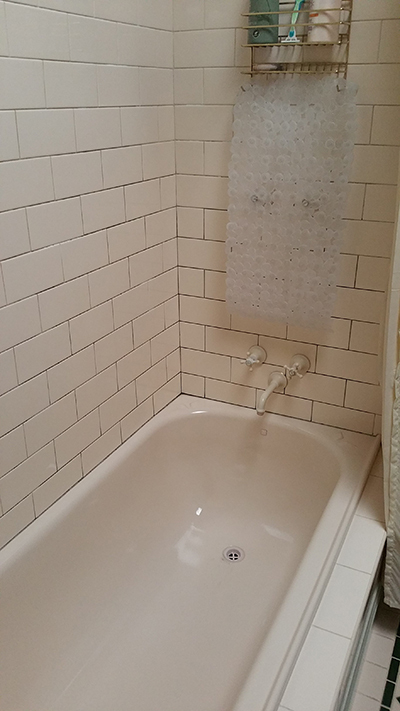 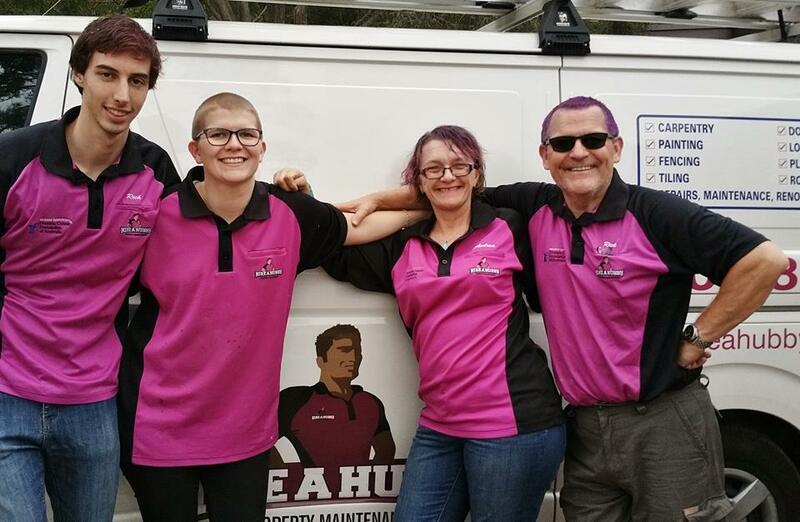 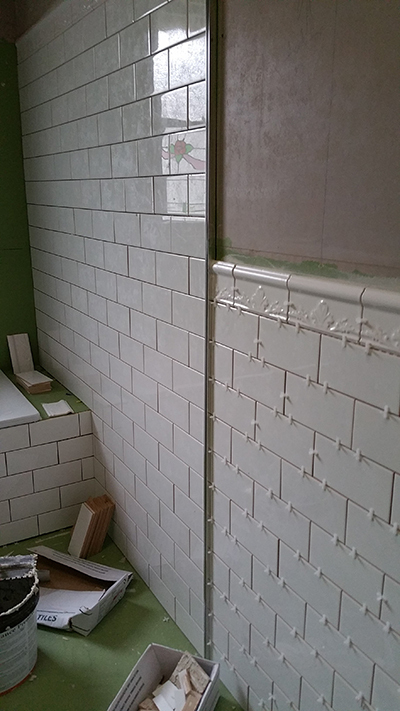 Hire A Hubby Eltham were recently hired to refurbish a federation home bathroom which was in need of a bit of TLC. 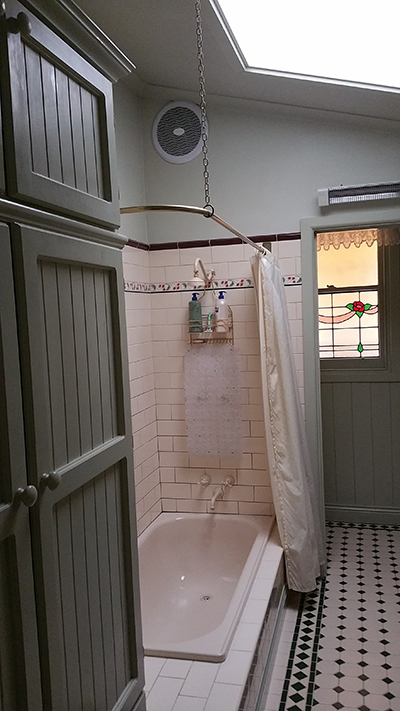 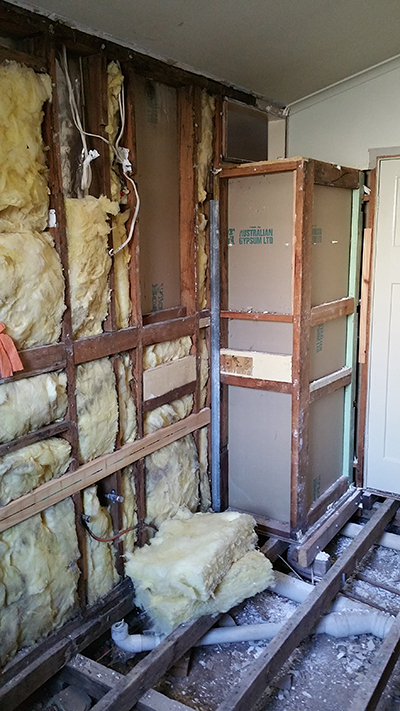 The customers had big plans for their new bathroom and looked forward to seeing how this room in their wonderful home could be restored. 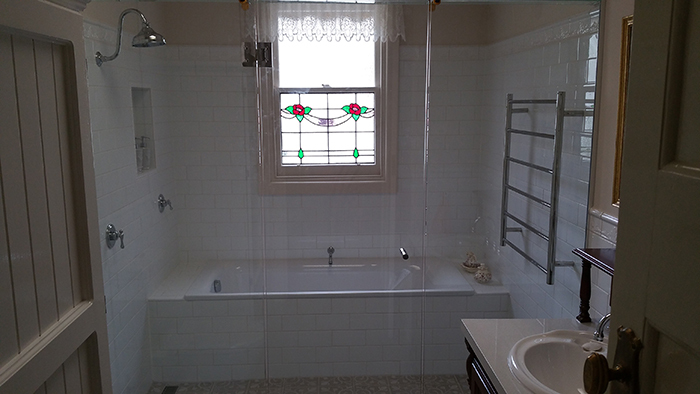 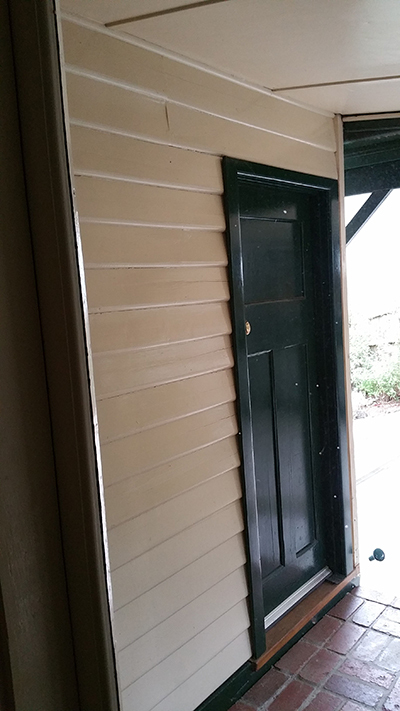 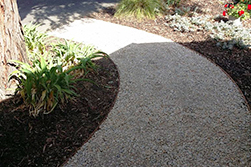 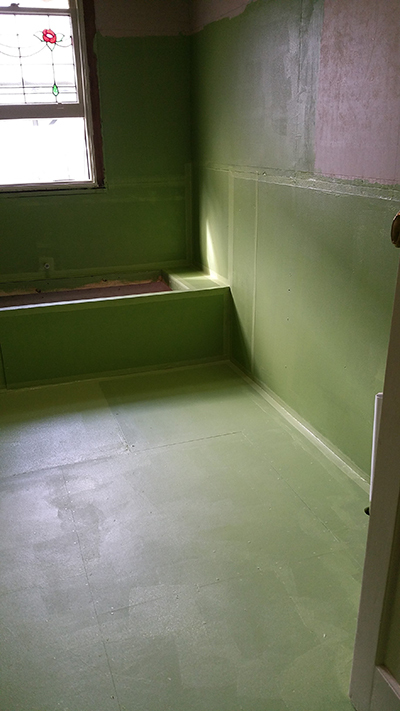 Take a look at the before and after photos from Rick and his team. 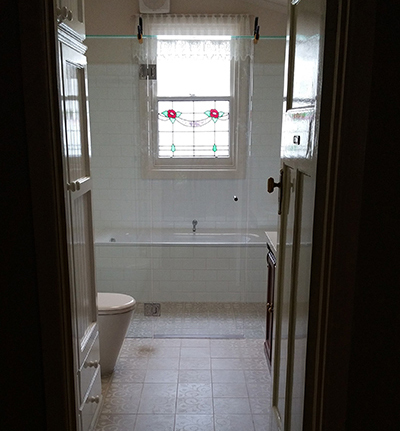 This bathroom had been renovated about 20 years ago by the owners and it was time for an update but these days it was beyond them doing it themselves. 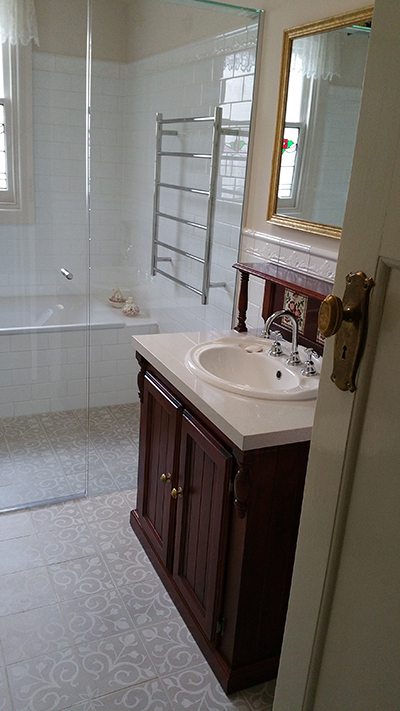 In Hire A Hubby Eltham’s customers own words, they wanted a beautiful bathroom that would see out their days. 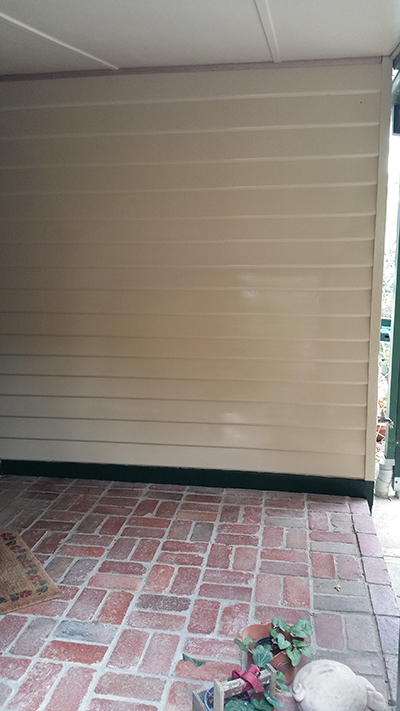 Seeing as they are only in their late 60’s they ought to be enjoying this for a while. 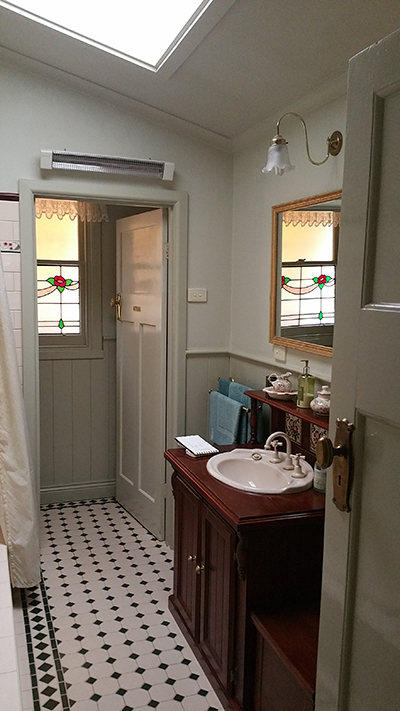 They took a lot of time to plan the room and what Rick and his team created for them is a bathroom that combines very modern layout and fittings with the federation style that suits their beautiful home. 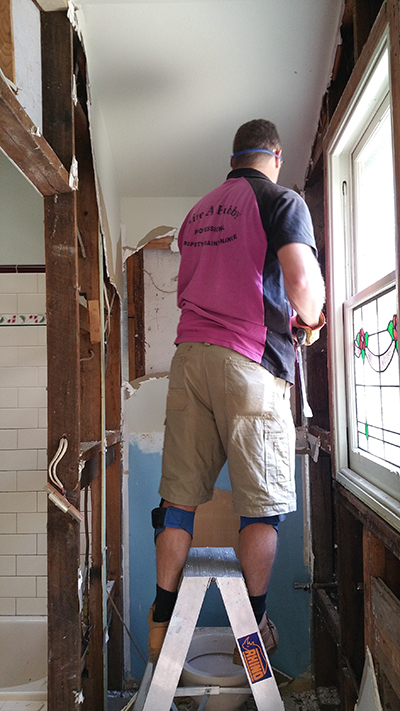 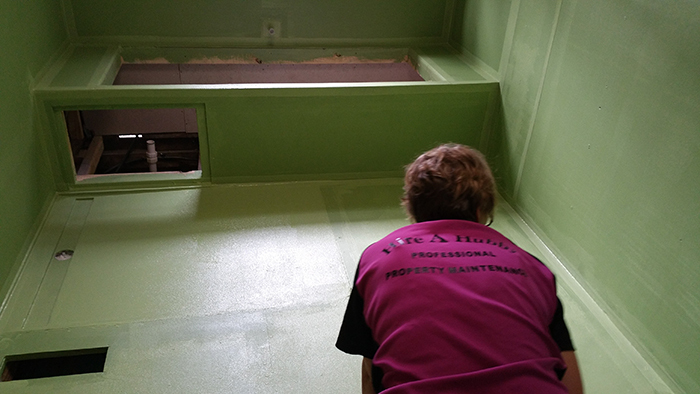 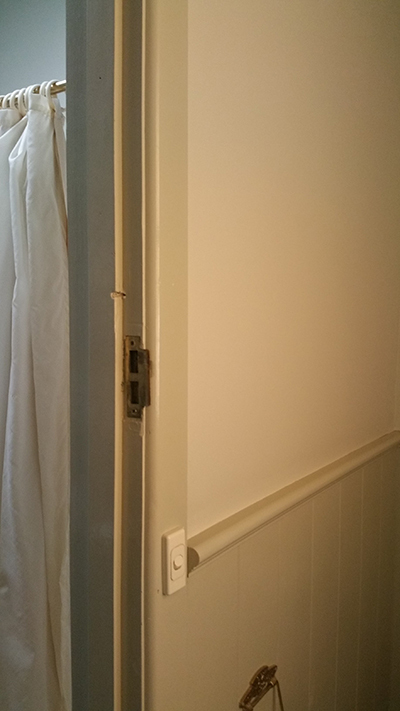 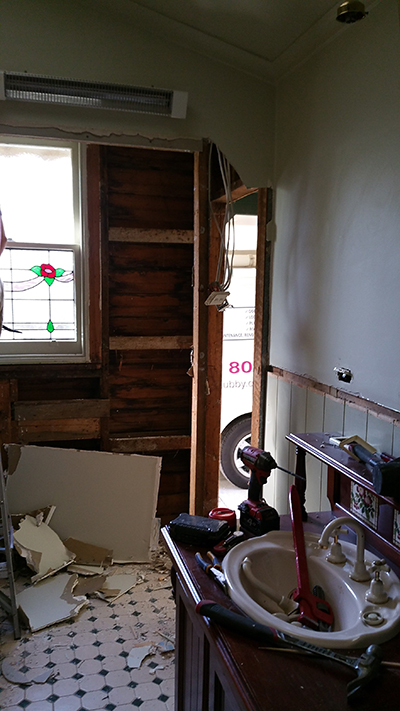 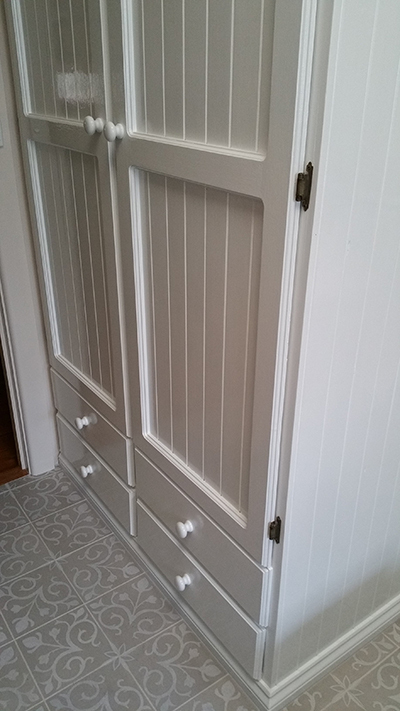 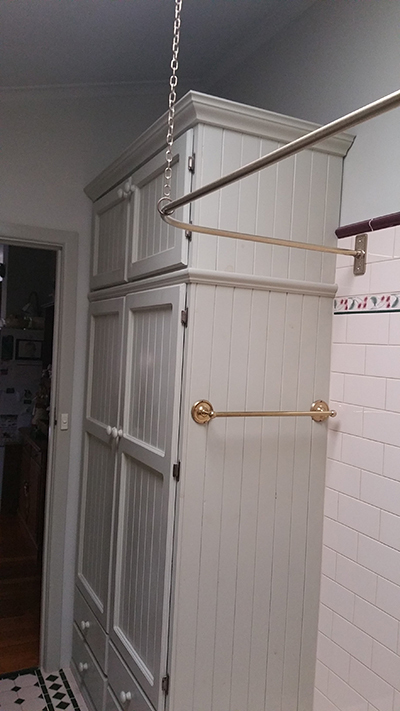 The team at Hire A Hubby Eltham removed the wall and door between the toilet and bathroom, removed the external door to the toilet, completely stripped the combined area back to bare frames on the walls and floor and set about the rebuild. 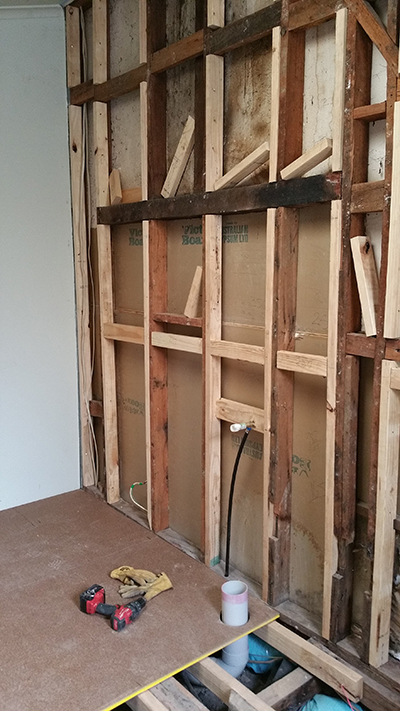 All walls and the floor all needed straightening. 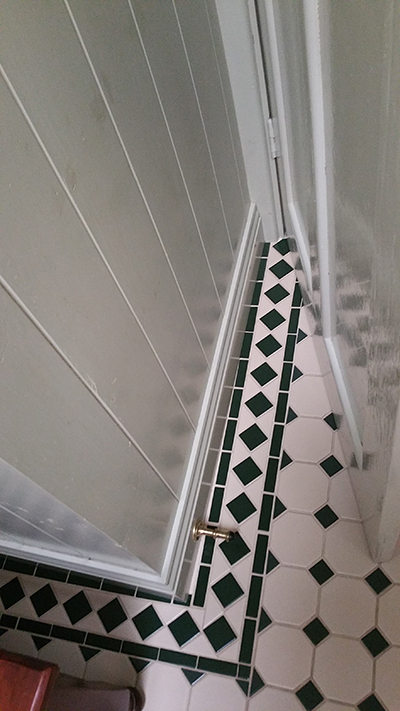 Nothing was straight or square. 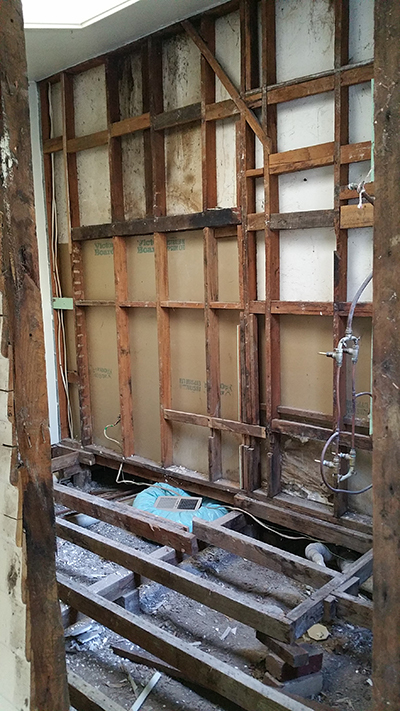 The floor had a slope of 40mm over the 4m length and each of the walls were out by up to 25mm. 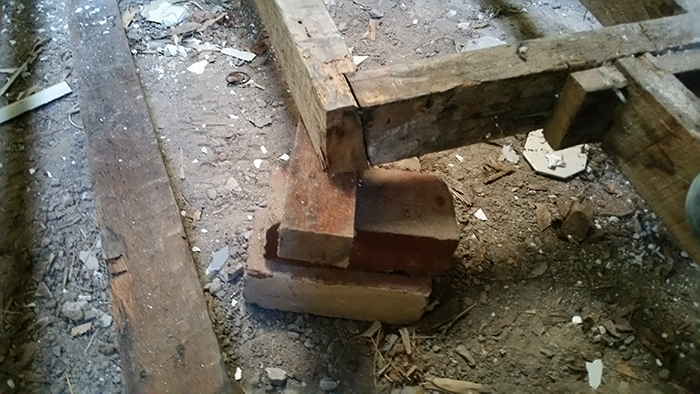 You will notice that one section of the floor frame had two dricks and a block of wood instead of a stump! 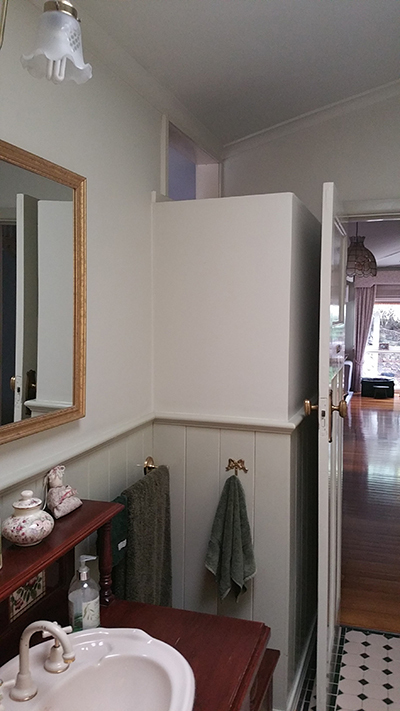 The customer had requested that the walls be sheets with cement sheet instead of plaster and that a niche shelf is added in the wall. 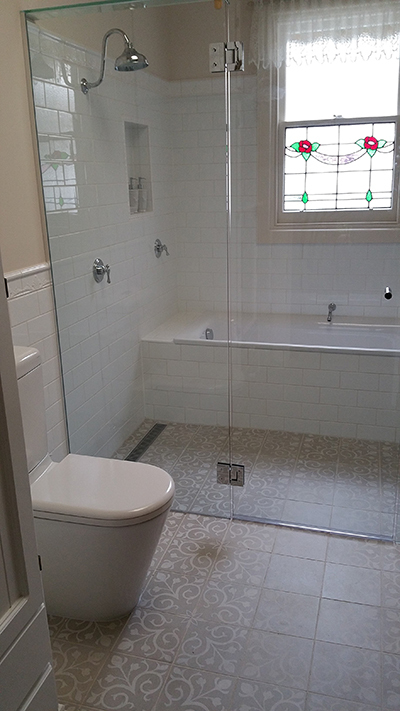 Instead of having a shower recess, they had designed a “wet area” that combined the shower and the bath area with a full width 10mm thick glass wall and shower door across the room. 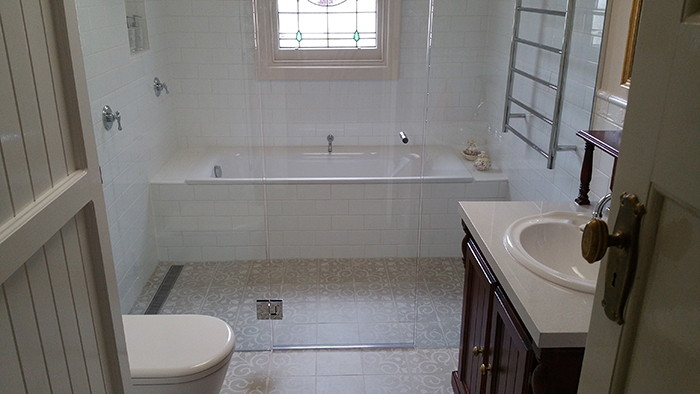 A tiled shower base was recessed into the floor and the new steel bath was set in a hob, the full width of the room. 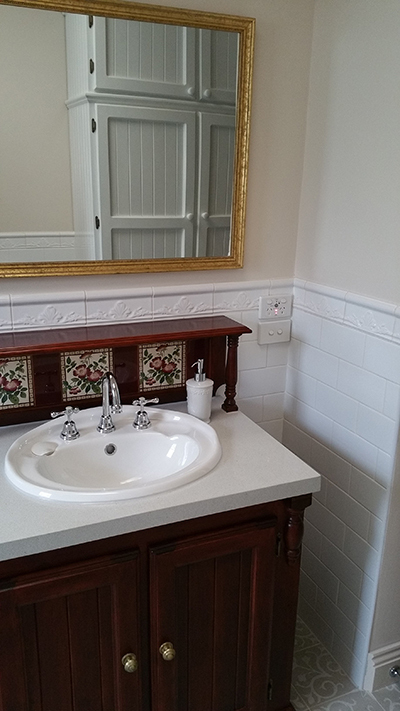 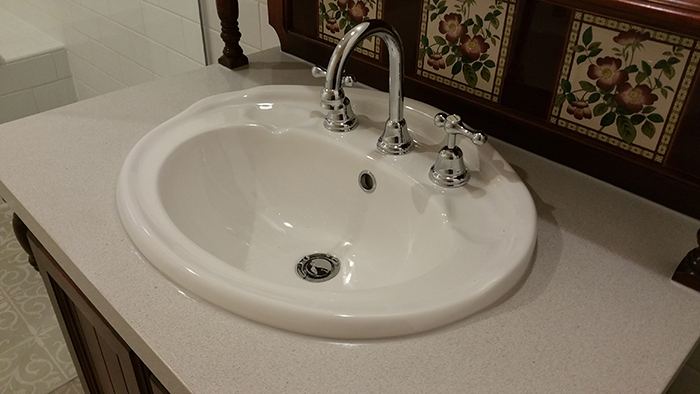 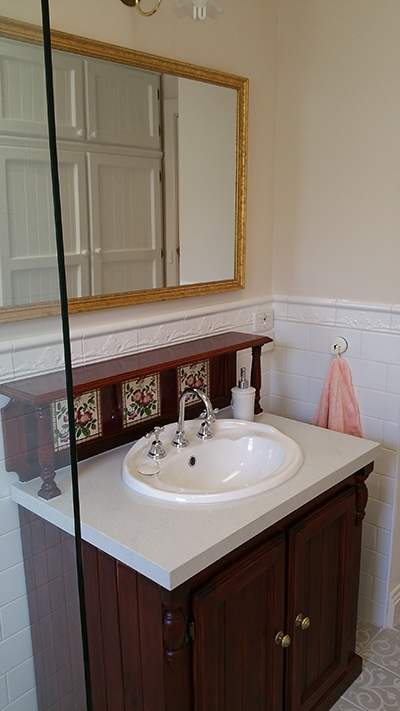 Rick’s customers really adored their federation style vanity unit but the timber bench top had regrettably deteriorated and warped. 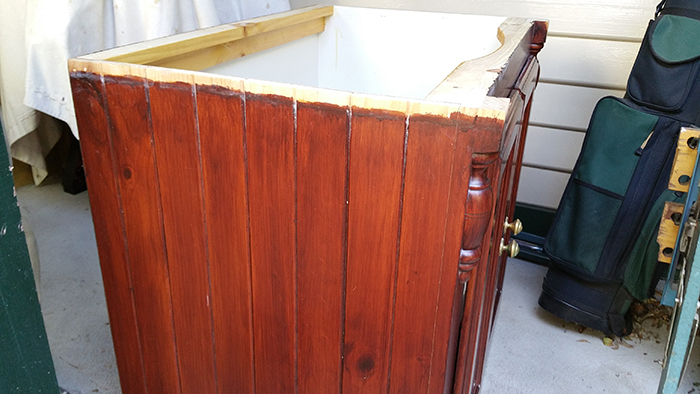 The team carefully removed the dress shelf from the top of the vanity, has a new stone bench top made and reassembled the unit to make it a thoroughly new, recycled unit. 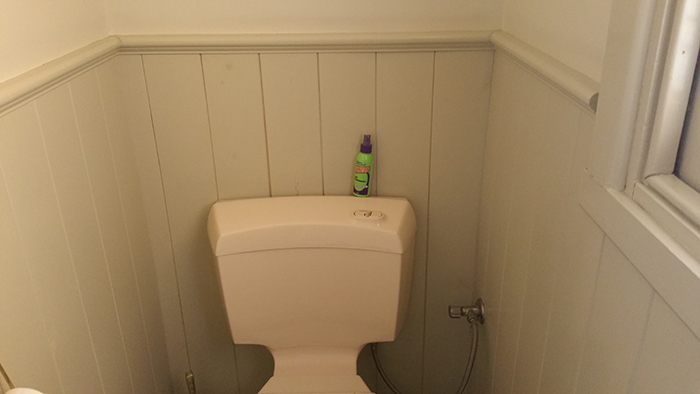 Want to Leave Me A Testimonial?